Capturing Photos are fun. But, it is true that we cannot capture a perfect photo on every click. Consequently, we have to delete many of our great moments and memories of not being perfect. But, if you had a good photo editing app on your very own Android then you might edit the imperfect photo and give it a good look. So, to make things easier for you, we have picked out some of the best photo editing app for Android Smartphones and Tablets. We will give a brief description about them here. If you love Collage feature, then this photo editor could be the one you are looking for. This is very famous for its abundance of Collage collection. 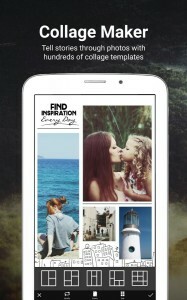 You will get many different types of features featuring Collage. Along with these, there are some more cool features like finger painting, filters, color control, photo adjustments, stickers etc. And, this has a built-in camera for taking photos. But, it is pitched out there intended for the Collage lovers. So if you are a fan of Collages then you might try it out. Yes, you guessed it right! 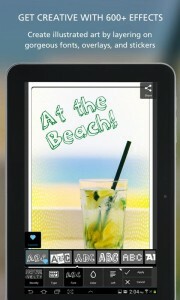 Photoshop Touch is the mobile version of the famous Adobe Photoshop for PC. But it is very likely that this app will not have many tools like the PC version of it. Though you will get all the basic tools for editing images. Some of the features are crop, color adjustments, filters etc. But, there are some more cool stuffs like camera fill and editing in layer available in Photoshop Touch. And Photoshop Touch has the support for ‘Adobe Creative Cloud Sync’. So, you can sync between your mobile and PC. Thus, if you want to get the feeling of using an Adobe Product in your Android Smartphone then you might want to give it a try. Pho. 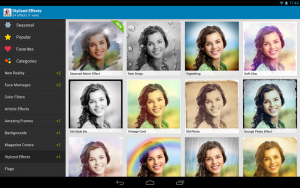 to Lab is one of the most feature rich photo editing apps out there for Android devices. And if you are a frame lover, then this app got you covered. This app comes with over 500 frames. And obviously the other popular features like Crop, straighten, collage, effect etc. 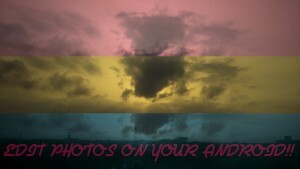 Along with those, this app also has some advanced tools to edit row photos like inserting an image from another image. So if you love editing your photos with frames then this app is a top notch. 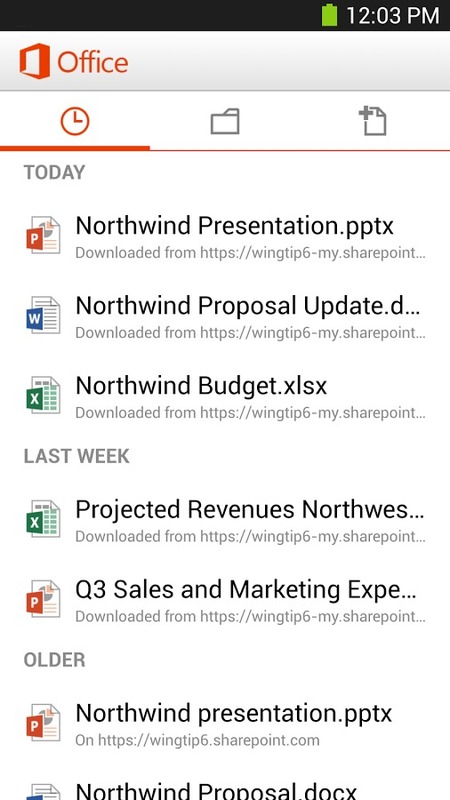 It is another mobile version app from famous Adobe. This app is a very resourceful Photo editing app. It comes with a lot of tools and features to edit and adjust any raw images. Adobe Lightroom supports ‘Adobe creative cloud sync’ too. Although for the first time, you will have 30 days trial period. After that you will have to pay for the Adobe Creative Cloud Sync. 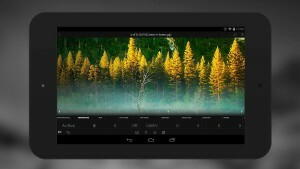 But, if you don’t need that feature, then this app can be a very helpful app for editing any photos. So, you can get a taste of it by installing the app on your Android device. If you want an all in one photo editing app for your Android phone, then Autodesk Pixlr Photo Editor (formerly Pixlr express) is the app you are searching for. This is an app where you will find everything from basic to advance for editing photos. You can obviously crop, resize, straighten, and rotate photos with this app. And additionally, you can do more advanced things such as – adjusting colors, brightness, contrast; changing the hue, saturation; making photos blur, adding filters, effects to any photos etc. It is not the end, you can also add frames, stickers to your photos. The rare spot healing brush, red-eye reduction feature is also available on Pixlr Express. Again, all of the features have multiple settings to tweak, so you will be amazed by its capabilities when comes to editing photos. Another awesome feature of this app is the ‘auto – fix’. You can use this feature to automatically adjust the photos. 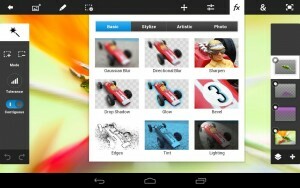 If you want a very feature rich app for editing photos, then Pixlr express is the one. Pic say Photo Editor is a very powerful photo editor, but very light in size. This app has tons of advanced features along with most of the common features. You will of course find the basic features like Crop, resize, rotate, straightening etc. And the advanced features like stickers, frames, doodles are also there. 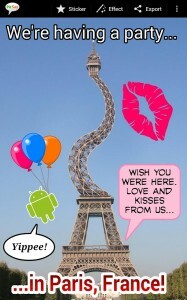 One of the amazing things about this app that, you can make your own custom written sticker with it. And the other tools like blurring photos, using different overlay effects, changing the background or changing color of any part of the photo are available too. You will have access to the famous insert picture feature by using which you can add another picture to your current picture. The paint with fingers feature is also available. Along with these, you will have the x-ray, masking, removing red-eye features too. So, what else do you need on a tiny sized photo editor app? Thus, if you want to save your storage, but want a very powerful & feature rich photo editor then Pic say Pro is the ultimate app. Day by day, the numbers of Photo editing apps are increasing. Some of them are very good; on the contrary, some are crap. So, it is not an easy task to say which is better or even which the best among them is. We wanted to pick the top photo editing apps not only by their ratings, but also the productivity of those apps. Now, it is your time to try them out and customize your photos the way you want.